Welcome to SKG Cleaning. 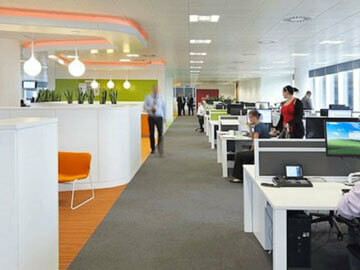 We are a long established, professional provider of all commercial cleaning services in the country. 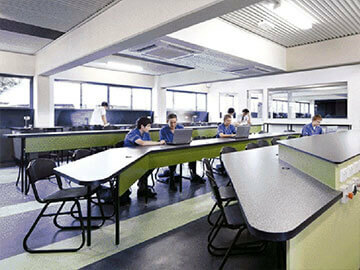 Specialising in, all facets of office cleaning, industrial cleaning, including shopping centres and school cleaning services throughout Australia. With multiple sites across the nation, we are conveniently positioned to serve the communities of New South Wales, Victoria, Tasmania, Western Australia, South Australia, and Queensland. 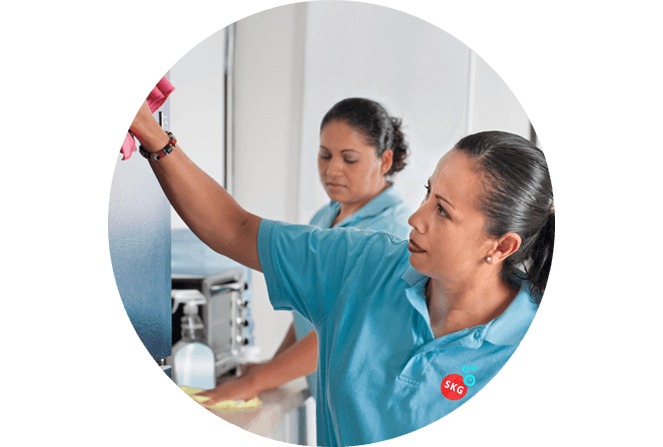 As professional cleaners, with over 40 years in business, with numerous industry awards and all the required certifications and insurances. We are big enough to handle any job Australia wide, but still, offer that level of personal, professional service that we pride ourselves on. We see it as our duty and obligation to ensure that all of our clients are not only professionally serviced but also offer a pricing model second to none. 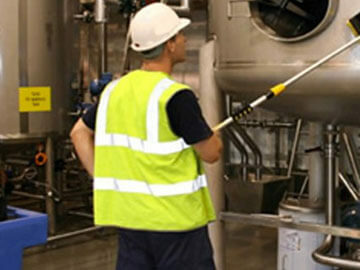 By providing such a diversified group of professional staff and cleaning services, we consider ourselves market leaders. Let us handle your cleaning project, so that you can focus on what’s important – running your business, building, office, or school! As a dedicated, experienced provider of professional commercial cleaning services, we are prepared to handle any job you have. 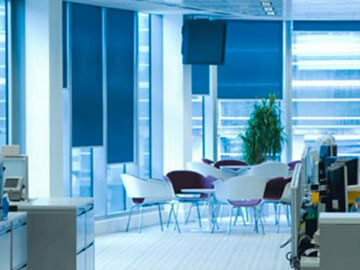 From daily routine cleaning, emergency cleaning, special project cleaning, event cleaning and all other aspects of commercial cleaning as required by your business. Our team of cleaning professionals have years of experience and are well trained and highly knowledgeable in all cleaning practices and procedures attributed to the different types of clients that we serve. Within each of these service comes a range of different options that we can tailor make for your specific purpose or requirement and can be added to your project and our general procedures. 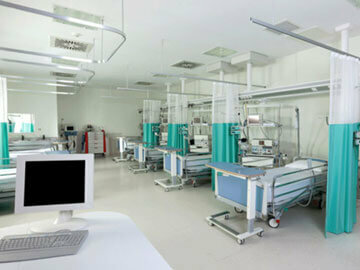 Our team of cleaning professionals never leave a job unfinished. We take great pride and are extremely passionate in all of our cleaning projects and will not stop until the job is done! 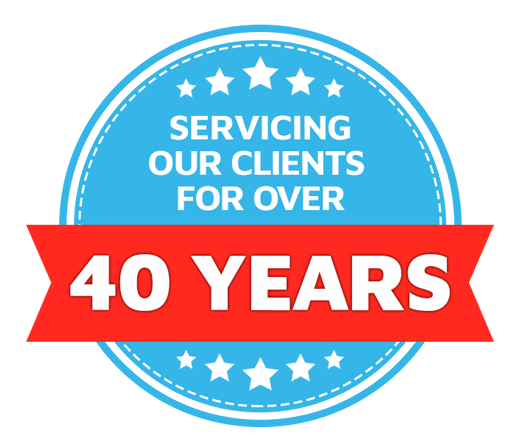 After 40 years of operation, we have seen most aspects of cleaning and know how to complete the work in the most efficient, effective and cost conscious way possible. We do this in order to deliver the best result for less. With that, we know that every client has their own unique needs and concerns for their particular business. 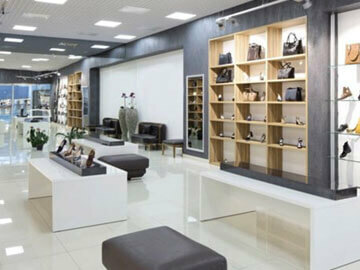 We take the time to discuss these options with you, in order to fully cater for your needs. 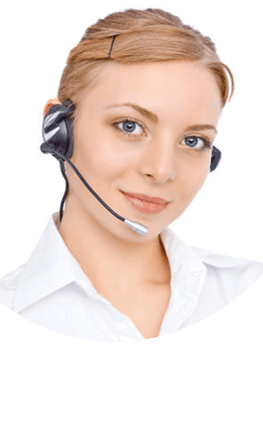 SKG Cleaning have been a perfect fit for our club, a high quality , reliable service that has helped maintain the high level of customer expectations , I would strongly recommend their team.